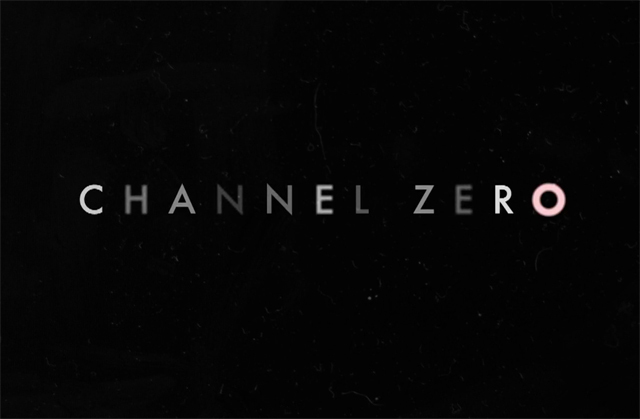 Syfy and Universal Cable Productions today announced a pick-up of two more installments of the critically-acclaimed horror anthology series, Channel Zero. In addition, UCP has signed an overall deal with the series’ executive producer, Nick Antosca (Hannibal, Teen Wolf). Under the agreement, Antosca will develop and produce scripted programming with Universal for the NBCUniversal Cable Entertainment portfolio and for external networks and streaming services. Each installment of the Channel Zero anthology is based on a “creepypasta” (user-generated horror stories published online). The first installment in the anthology series, the six-part “Candle Cove,” landed on several “Best TV of 2016” lists and centered on Kris Straub’s unnerving story of one man’s obsessive recollection of a mysterious children’s television program from the 1980s. “No-End House,” the second six-hour installment, is set to premiere on Syfy in October 2017. It follows Brian Russell’s story of Margot (Amy Forsyth, The Path), a young woman who, along with her friends, visits the No-End House – a bizarre house of horrors consisting of a series of increasingly disturbing rooms. Novelist, screenwriter and TV writer Antosca (Hannibal, Teen Wolf) returns as executive producer, showrunner and writer for both newly-ordered installments alongside executive producer Max Landis (Chronicle, American Ultra), with Universal Cable Productions as the studio. Before Channel Zero, Antosca was a writer and producer on Hannibal. He has written five books, including “The Girlfriend Game,” “Fires” and “Midnight Picnic,” which won a Shirley Jackson Award.